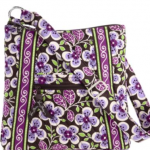 You are here: Home / online shopping / Vera Bradley 60% off summer sale! 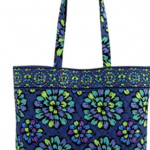 If you’re a Vera Bradley fan, make sure you check out the Vera Bradley 60% off summer sale! 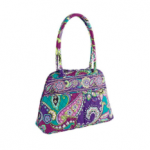 They’ve got hand bags and other accessories with prices starting at just $3! 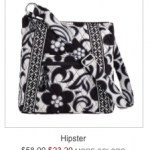 This post contains affiliate links and I will be compensated if you make a purchase using the links in this post. 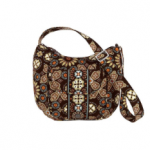 Please refer to my disclosure policy for more information. 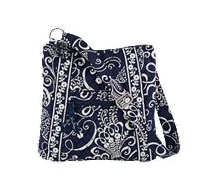 Vera Bradley ONLINE OUTLET ends tonight! 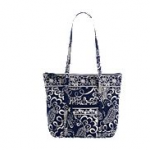 Vera Bradley Clearance Sale plus extra 20% off!